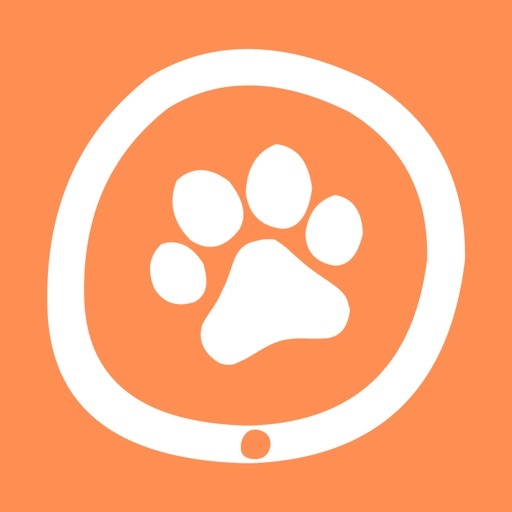 Use this app to track your pets’ personal and daily info separately. 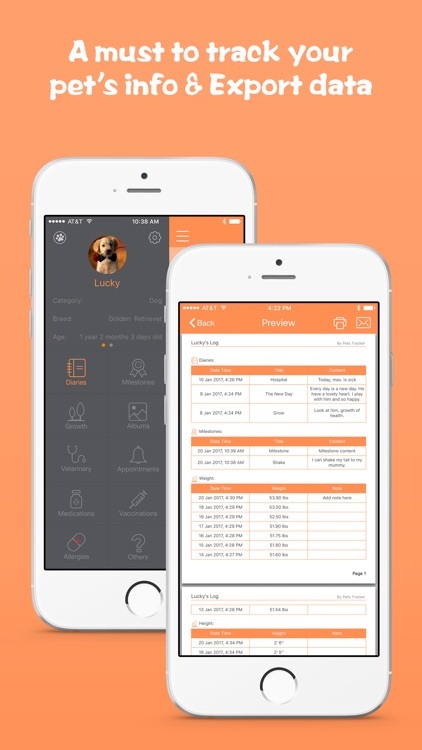 You can write diaries for them to record their daily interesting life, record the milestones with time, track their height and weight logs, create albums, manage veterinaries and check the appointment by calendar, create pill taken reminders and keep the logs, set the vaccinations schedule and add alerts for each one, track allergies and other things. This will be very usefully when veterinarian asks, or when your pets need to be cared by others, also this will be a precious file for you and your pets. 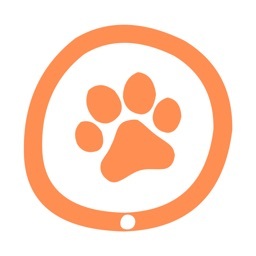 ⁃ Write diaries for each pet. ⁃ Record milestones with age, date and content. 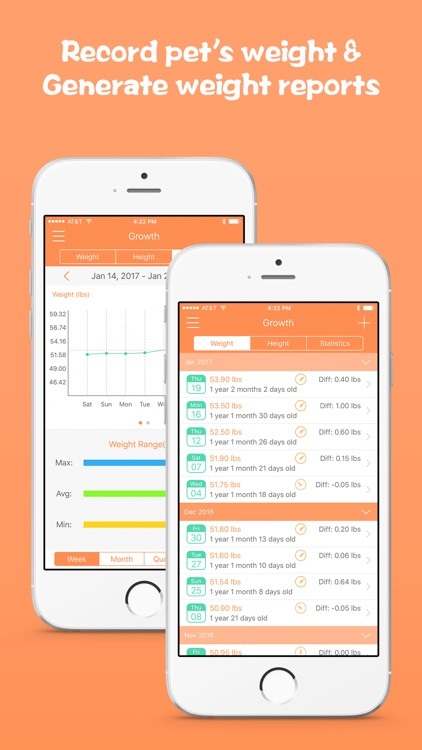 ⁃ Track weight and height. 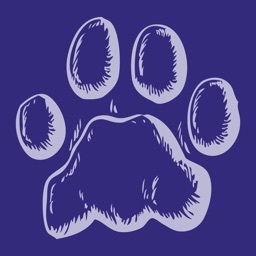 ⁃ Create albums and share pictures by Facebook, Twitter and email. ⁃ Create and check appointment by calendar and set alert. 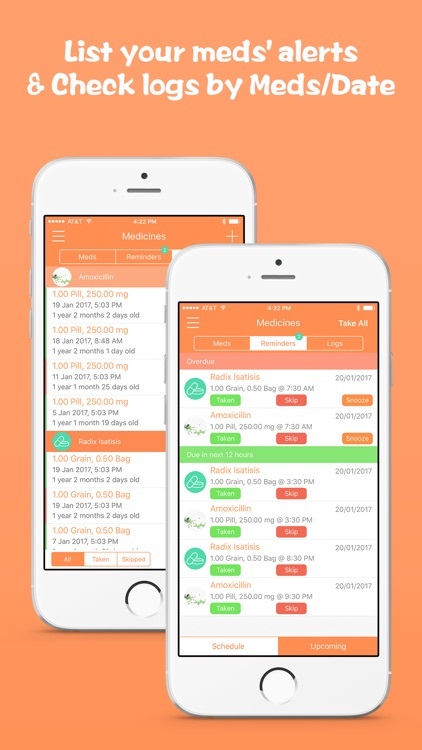 ⁃ Create medications taken reminders and keep the taken logs. 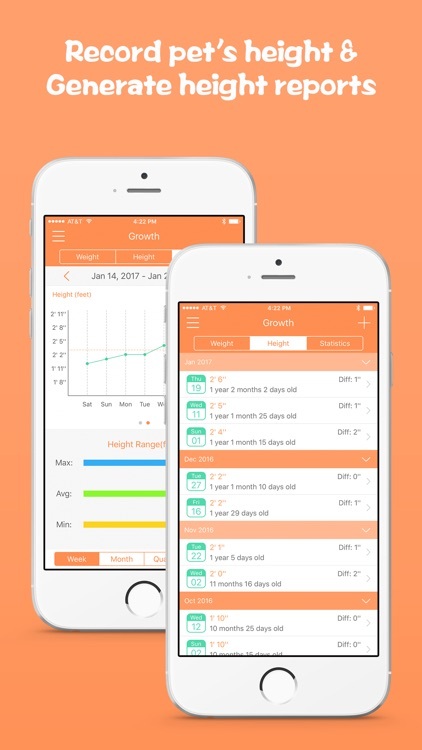 ⁃ Set schedule for vaccinations and set reminder for each one. ⁃ Track allergies and the reaction. ⁃ Track other things you want. ⁃ Export data by email. 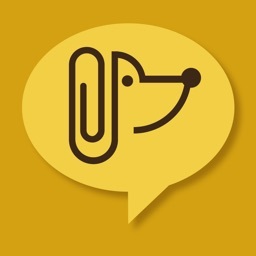 ⁃ Print data directly from this app. 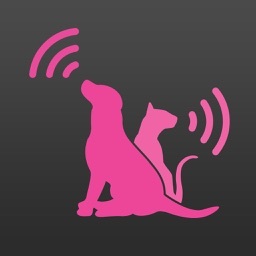 ⁃ Track unlimited pets info separately.